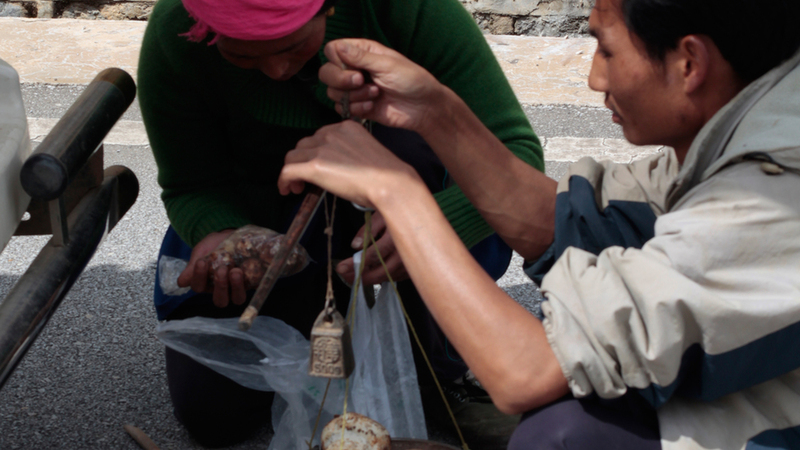 In the summer of 2013, Manuela Zoninsein of AgVali and I travelled to the mountains of Yunnan Province in Southwest China to investigate the matsutake mushroom trade between Tibetan villagers, local merchants, and Han Chinese trading magnates. 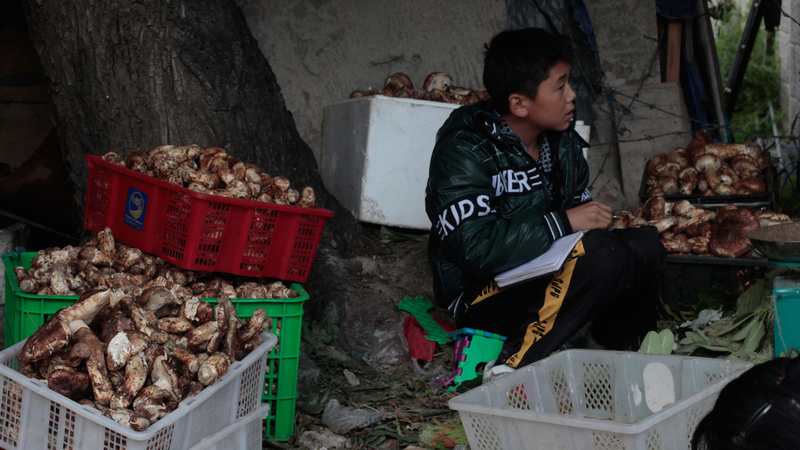 The matsutake mushroom, known as the song rong in Mandarin and the pine mushroom in English, is the most expensive mushroom in the world. 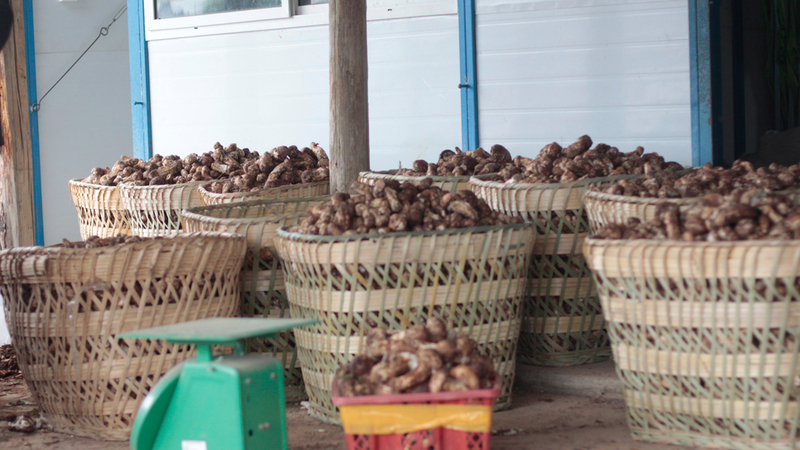 It is known for its pungent, slightly sordid smell and is highly prized in Japanese cuisine. 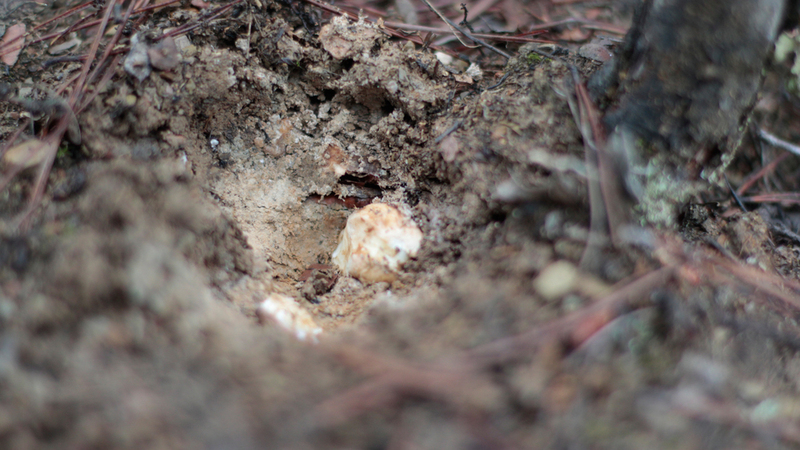 Matsutakes have been harvested from semi-manicured forests in Japan for centuries, but since the 1950's they've become harder and harder to find as the country’s pine forests have slowly deteriorated. Theories vary on why the forests have lost their luster, but the most common rational is the rise of the pine wood nematode, a parasitic roundworm that causes pine wilt. 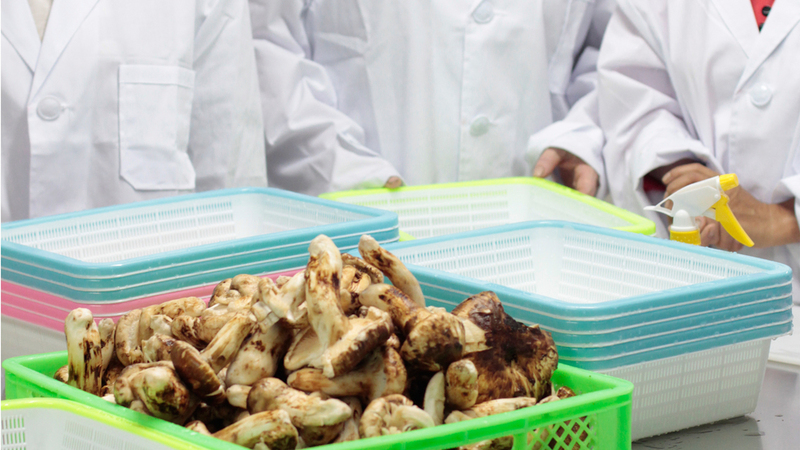 As production has fallen to less than 1,000 tons annually, Japan has begun importing a majority of the matsutakes it consumes. 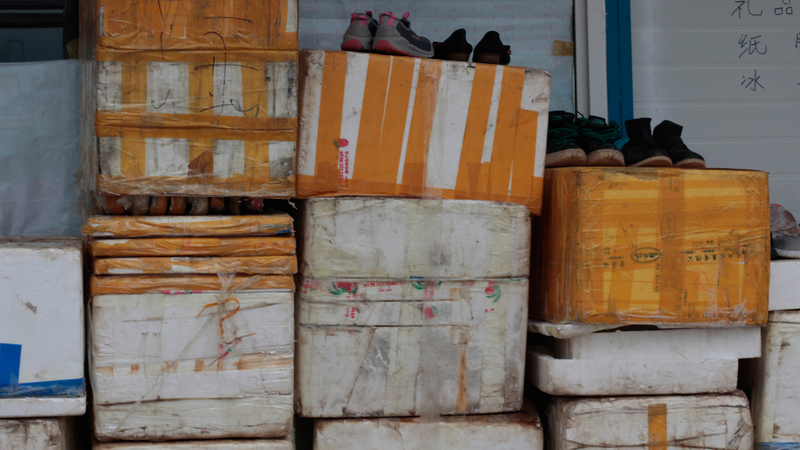 The largest exporter is the province of Yunnan in China. 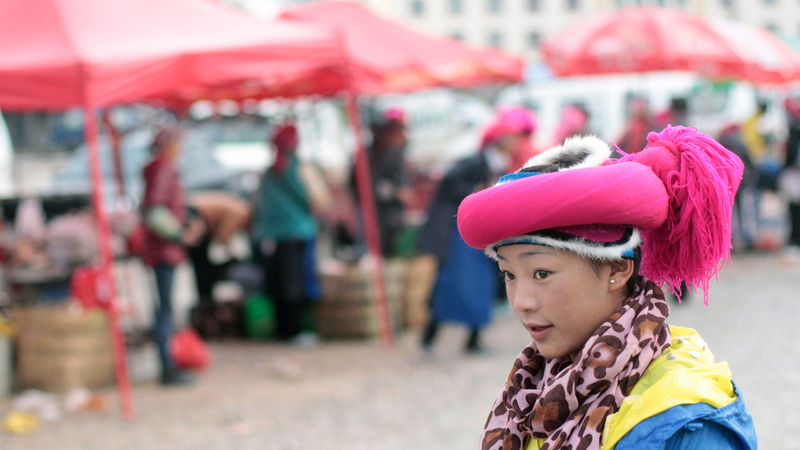 Manuella and I were interested in understanding the trade—culturally as well as economically—from its point of origin in the Himalayan foothills to the last stop in China before hitting the shores of Japan. CLICK ON THE THUMBNAILS FOR THE WHOLE JOURNEY. . .